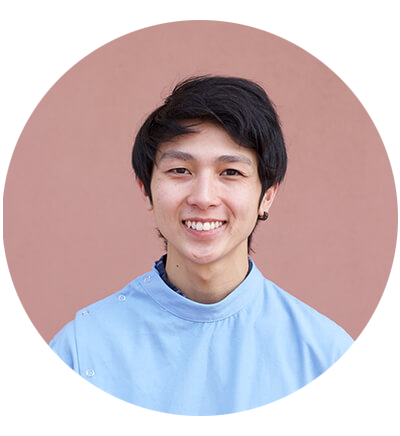 Perth-based Dentures Plus was created by Dental Prosthetist Lucas Lang in 2008 through a desire to create a new level of convenience for denture wearers, bringing all the processes, high-tech equipment and expertise under one roof. 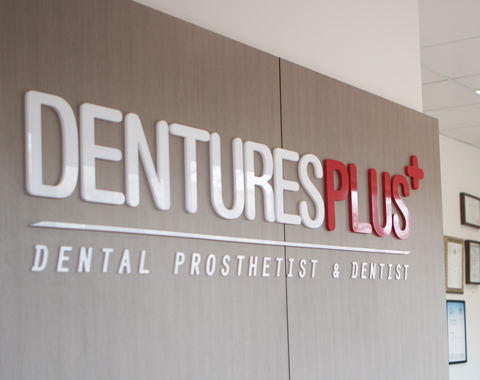 Dentures Plus has four fully equipped clinics in the following locations: Joondalup, Leederville, Maddington and Leeming in Perth, Western Australia. 2018 UPDATE: OUR FIFTH CLINIC WILL BE OPENING IN KWINANA IN JANUARY 2019. For over ten years, Dentures Plus has been dedicated to the craft of creating perfectly fitted dentures and implant-supported over-dentures. Each clinic houses highly experienced and qualified dental prosthetists, while also housing a branch of its sister company, Dentistry Plus, allowing for greater convenience and service to our patients. 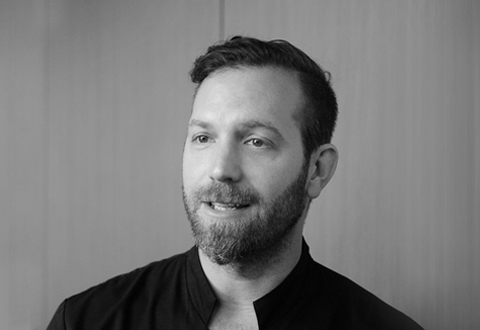 Dental Prosthetist Lucas Lang has over 18 years’ experience in the dental industry and is founder and director of Dentistry Plus and Dentures Plus. 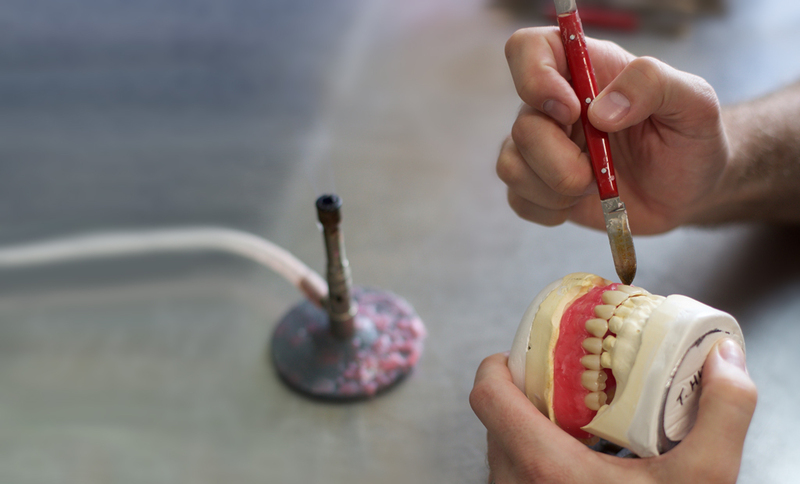 He holds a Masters of Dental Technology in Prosthetics at Griffith University. Further to his professional consulting role, Lucas has lectured at the Central Institute of Technology, Nedlands before devoting all his time to the expansion of his growing businesses. Today, he is also co-founder/director of sports protection company Game Guardian and hitIQ, developers of revolutionary computer chipped mouthguard technology to detect impact forces to the head. Find out more about who we are and what we do on our Dentures Plus Blog! Follow us on Facebook, Google+ or Instagram. Dentures Plus’s sister company Dentistry Plus is a full-service dental clinic with a focus on affordable dentistry and dental implants. Each clinic is a Medibank Private Members’ Choice & HBF Member Plus Provider, allowing those with health insurance to get more money back. Dental prosthetists differ from both dentists and dental technicians. Dental prosthetists are masters in the fit and construction of partial dentures, dentures and mouthguards. It takes eight years of study and apprenticeship before an individual may become a fully qualified dental prosthetist. They must first train extensively to become a dental technician, working closely with a dentist by referral, then take further study before finally becoming qualified to consult with patients directly. Dental technicians offer a valuable contribution to the dental industry and are an important part of our team here at Dentures Plus. They are technical experts in fabricating all removable and fixed dental prostheses. Dentists are highly respected members of the healthcare community that perform a vital role in caring for our dental health. It takes five years to qualify as a dentist. Also known as dental surgeons, they focus on the prevention, diagnosis and treatment of conditions and diseases of the teeth and gums. Many dentists train further to implement certain procedures that neither dental prosthetists or dental technicians can perform, such as laser dentistry or dental implants. If you require dentures, call Dentures Plus today for an appointment. We guarantee a personal, one-on-one experience that will leave you confident knowing you are in the care of a highly qualified denture expert. 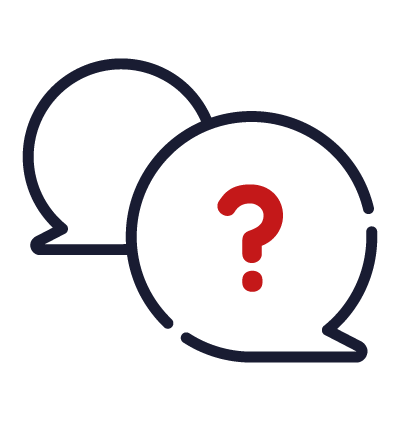 If you have any queries about our range of services – or any particular concerns regarding dentures you would like to discuss, please don’t hesitate to call us. We’re always happy to talk!